The Bluffs is a luxury guard gated community that features some of the most expensive and spectacular waterfront estate homes in all of Huntington Beach, California. The community itself is rather small with 85 luxury homes located on 7 cul-de-sac streets. Entrance to this community is strictly guarded by 24 hour guards. 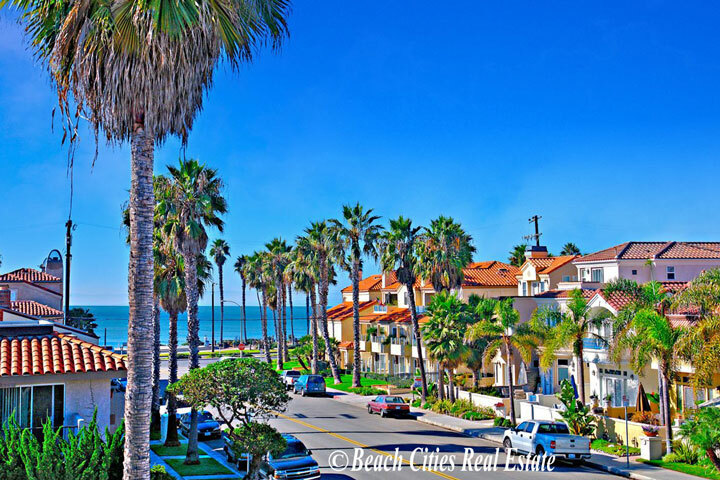 It is widely known that The Bluff community is the most expensive neighborhoods in Huntington Beach. For more information about Bluffs homes for sale please contact us today as we specialize in Bluffs neighborhood homes and Huntington Beach Real Estate. 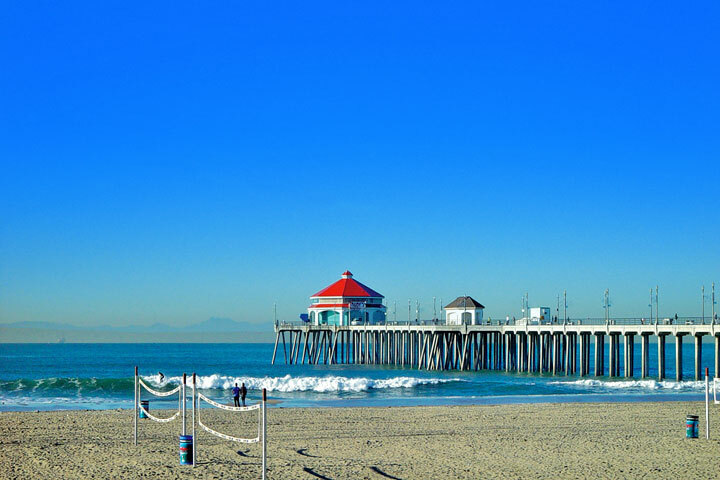 Please contact us 949-482-1313 to help you determine the right West Huntington Beach community for you. "Owning a boat brings a lot of joy and happiness and is a way of life for a lot of residents here in the coastal Orange County area. For those looking to park their boats in front of their home th... "